1. That Jesus Christ is the Son of the Living God and the only Savior from sin. 5. That Jesus Christ is the same yesterday, today, and forever. 1. Salvation is initiated by a prayer of faith in Jesus. 2. Salvation is completed by God's grace. 3. Salvation is maintained by a lifestyle of Biblical righteousness. 4. Salvation is demonstrated by works. 5. Salvation is lost when we sin and do not repent. 6. Salvation is necessary to enter Heaven in eternity. 1. Water Baptism was exemplified by Christ. 3. Water Baptism is a public demonstration of faith in Jesus Christ. 4. Water Baptism is executed in the name of the Father, the Son, and the Holy Ghost. 1. Holy Spirit Baptism is evidenced by speaking in tongues. 2. Holy Spirit Baptism is an experience different and distinct from Salvation or Water Baptism. 2. 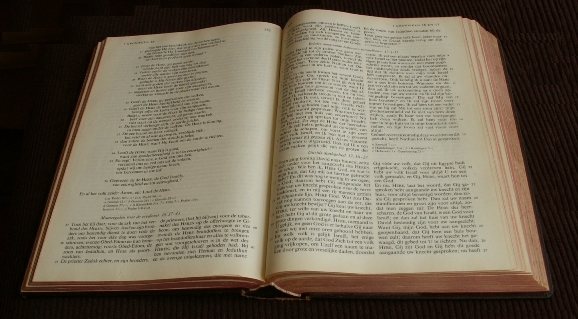 Reading the Bible - Feeding our spirit with the Word of God, and living thereby. and spiritually enriching camaraderie with other believers. 4. Outreach - Sharing the Gospel of Jesus Christ with others.